Lawmakers on the Joint Finance Committee asked Acting Lottery Commissioner Doug Buffington whether there’s any interest in adding an integrity or data fee to the state’s sports betting law. Those fees would be paid to professional sports leagues for certified results. Citing a potential conflict of interest given his ownership of the Greenbrier Casino, Gov. Jim Justice let the legislation become law without his signature. However, he had pushed for an integrity fee to be a part of the law. Lawmakers have expressed no interest in such fees. The Joint Committee on Energy heard from industry professionals on the future of coal and natural gas. 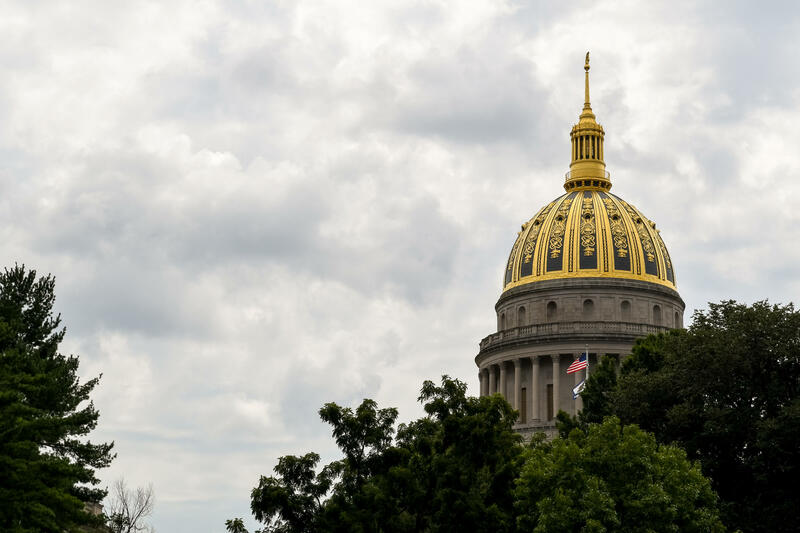 Coal industry leaders asked lawmakers to reduce severance taxes from 5 percent to 2 percent, while natural gas lobbyists asked for their severance taxes to remain unchanged from their current rate of 5 percent. The Joint Committee on Health heard presentations on potential banking solutions to state’s stalled medical cannabis program. They heard presentations on investing in the industry and from the Treasurer’s office on possible banking solutions. Members of that committee have requested Attorney General Patrick Morrisey to weigh in on the banking issue. Gov. Justice requested an opinion from Morrisey back in May, but it has not been delivered.